Welcome to Saudi Society 2019. We are so proud to announce that we are starting the Saudi Society again. 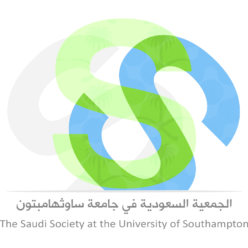 We have been working with the University of Southampton Students’ Union to insure that our society is walking on the right path towards a great start, so we can help Saudi students who is a member in our society by providing them with helpful information about the university and Southampton city.